During the months of July, August, and September join us in pristine Homosassa, FL for a scalloping adventure that you will be sure to remember. 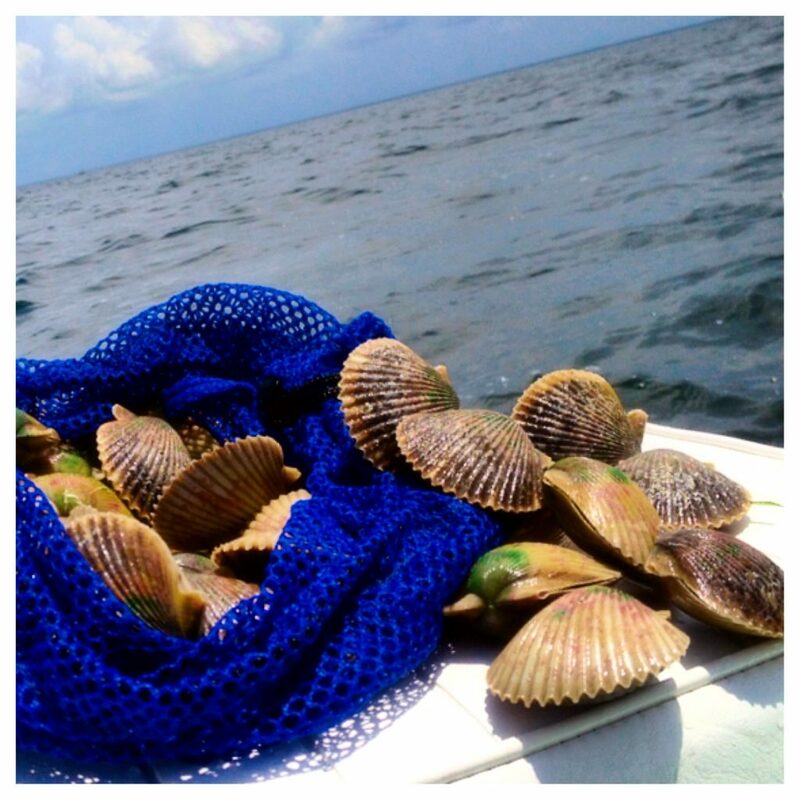 Scalloping is a snorkeling activity where guests will swim over shallow grass flats in search of tasty scallop treats. The day typically begins at 8 am, where we meet at the famous “MaCraes” waterside bar and grill in downtown Homosassa, FL. From there we will take a short 20 minute boat ride down the Homosassa river and out into the Gulf where the scallop grounds await. While winding through true “Old Florida” you will see plenty of wildlife including manatees, dolphins, otters, ospreys, and many more! 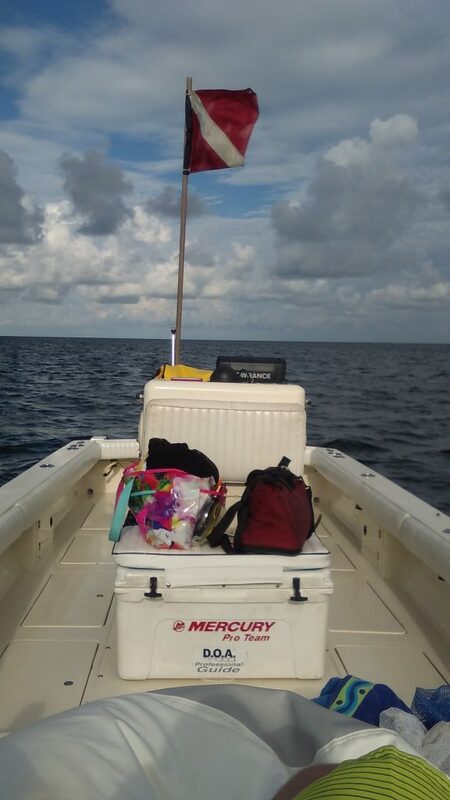 Once at the Scallop grounds we will begin snorkeling along the clear shallow grass flats in 3-8′ of water. When our limit has been reached or our time has come to an end we will make the run back up river to “Local Boys”, who will clean your scallops for a small fee. If you choose to do so you can clean your own as well. River and spring tours are also available for an additional fee. Large group trips are available.